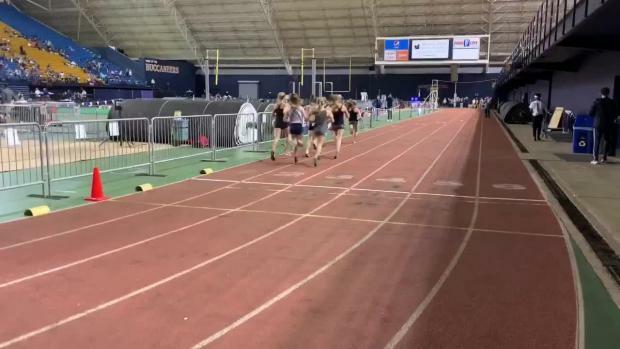 The KYA Indoor Classic kicks off this afternoon at ETSU. 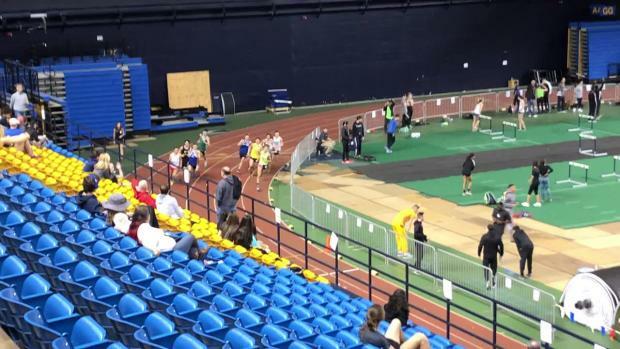 Here are the athletes who will be competing this weekend! 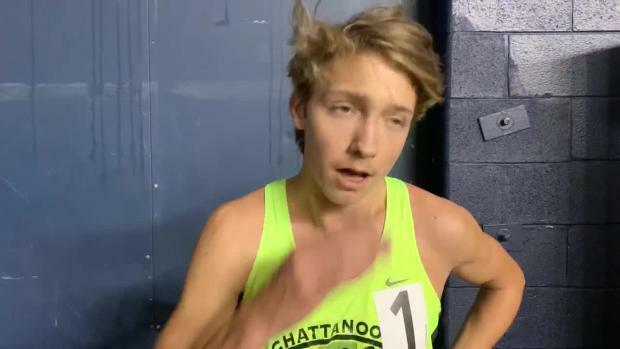 Cole Bullock discusses his US Top 10 mile at the KYA Indoor Classic. 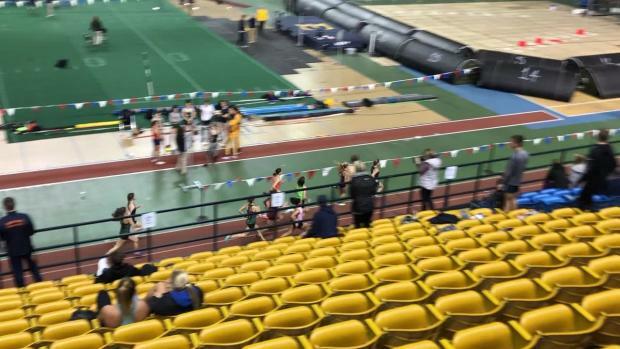 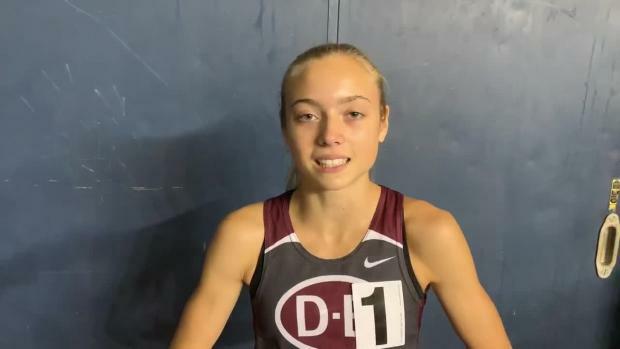 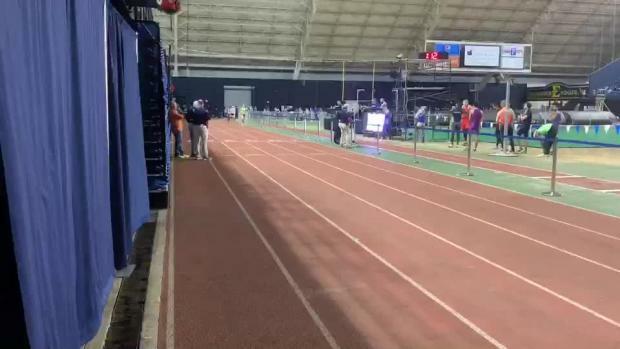 Watch all of our race videos and interviews from the 2019 KYA Indoor Classic in Johnson City!